Watch your favorite TV shows, movies, news, MTV’s, fights and concerts conveniently on your phone wherever you are with these brilliant idea phone stand. Elegant hardwood stand keychain stained and top coated in semi-gloss on a chrome keychain. Made in Cebu, Philippines. 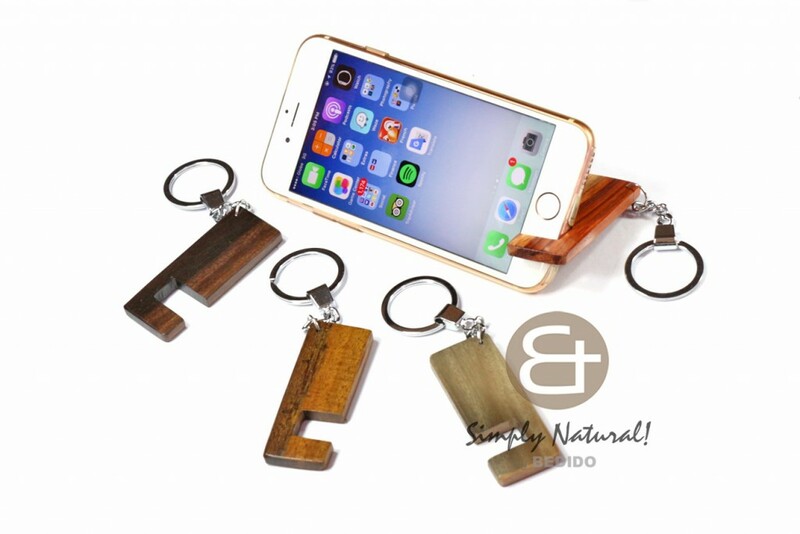 This entry was posted in Uncategorized and tagged android accessories, handmade iphone accessories, iphone keychain, wood iphone stand.